In Sydney, if you are traveling in group or with a large family, so while choosing the rental vehicle you should make smart decision by hiring Mercedes Viano Van. 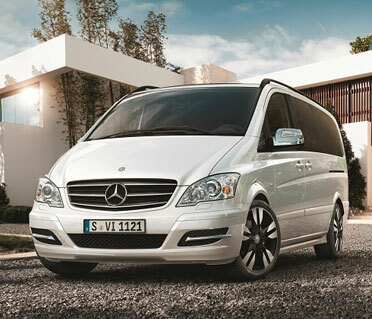 At BookALimo, we believe to provide Mercedes Viano Van airport transfer services in Sydney at unbeatable price. Apart from that if you want to make your wedding special or any special events like birthday or , anniversary party for that you are looking for ultimate flexibility while traveling with friends or family, so you should hire Mercedes Viano Van for wedding.